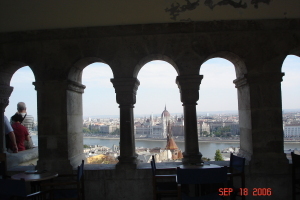 As a city, Budapest, Hungary’s Capital, is relatively young. It came into being in 1873 with the amalgamation of the communities of Buda and Obuda, on the west bank of the Danube, and Pest on the east. Its history, however, is long and marked by many rises and falls in fortune. From their earliest days, Buda, Obuda and Pest had been tossed between a number of masters. Between the 1st and the 4th century AD the Romans pushed their empire across the Danube and the area was caught into the new state of Pannonia. In 896, the Magyars invaded. In 1241, the marauding Mongols swept through. The Turks came after, in 1541, followed by the Habsburghs in 1686. The invasions continued after the creation of the new city in 1873. In 1919 the Rumanians stormed in. During World War II it was occupied by Nazi Germany. In 1945 the Russians took charge and the iron curtain fell. In 1956 Soviet tanks rolled in to quell a popular uprising and to re-assert their control. Still, there were times of peace and great prosperity too. The Magyars were finally defeated at the battle in 955 and in 1001, Istvan I founded the Arpad Dynasty. He centralized royal authority, established Christianity as the official religion and organized Hungary into the administrative counties whose borders still remain today. The entire country flourished. Prosperous and orderly times continued between 1172 and 1196 under Bela III. After the defeat of the Turks by Janos Hunyadi in 1456 and the coronation of his son Matyas as King Corvinus in 1458, Hungary entered a seventy year Golden Age. Corvinus’ Neapolitain wife Beatrix transformed the royal palace at Buda into the greatest renaissance palace in Europe. Meanwhile Matyas extended Hungary’s borders into Moravia, Bohemia and parts of Austria, transforming it into the greatest kingdom in Europe. In 1867 the great compromise established the Austro-Hungarian Dual Monarchy and ushered in a period of stability and prosperity, with a resurgence in Hungarian culture. Buda, as its centre, flourished for almost fifty years. Then in 1989, the Iron Curtain fell and Budapest entered a new age of optimism. Today’s Budapest bears the marks of these 2000 years of checkered history. Ill fate and good fortune are etched in its buildings, its bridges, its streets, its public squares and gardens, its monuments and statues and on its people. 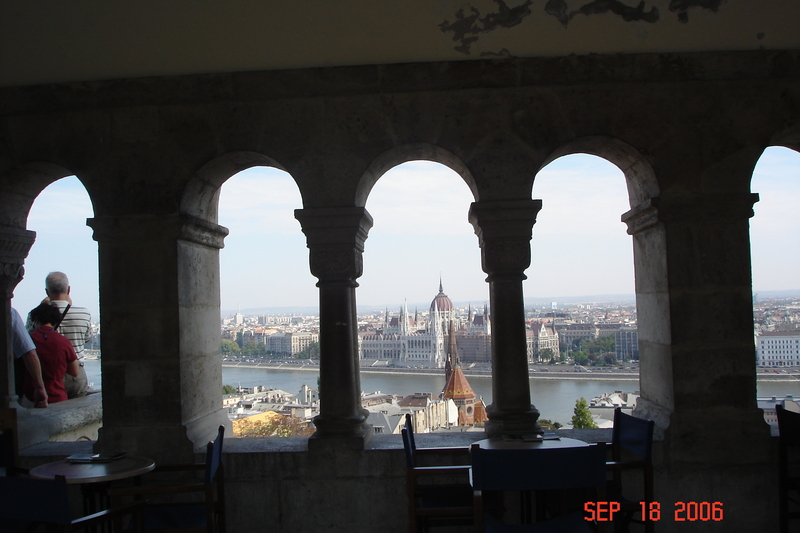 In spite of and because of its history, Budapest is one of the world’s great cities. Tourists pour in from all over the globe, drawn by its legendary culture. Budapest is also the political, economic and cultural heart of Hungary, drawing people from all over the country in search of opportunities.